The reason I’m a little dubious about Apple’s approach is because of the price point of the HomePod. Sure, iPods in the old days were also expensive, but the prospect of having “A thousand songs in your pocket” negated the cost. Quickly, lower cost iPods rolled out. The perceived value was worth the cost. Just as with the recent iPhone X. But when so many people, including the very young, have an iPhone and Apple Music, what’s the allure of an expensive device that sits on a coffee table? It seems to me that, for lack of a better vehicle to deliver the message about the HomePod, Apple punted and fell back to the methods of old rather than address the new, different HomePod buyer mentality. Author Segall walks us through the history of Apple music and dance advertising to argue his thesis. I’m not sick of the dance idea because I’m anti-dance. I’m sick of it because I’m pro-creativity—and what I’ve loved about Apple advertising throughout history is its ability to shake things up, and go where it hasn’t gone before. What do you think? Does Apple’s 4m:01s video he points to sell you on the HomePod? 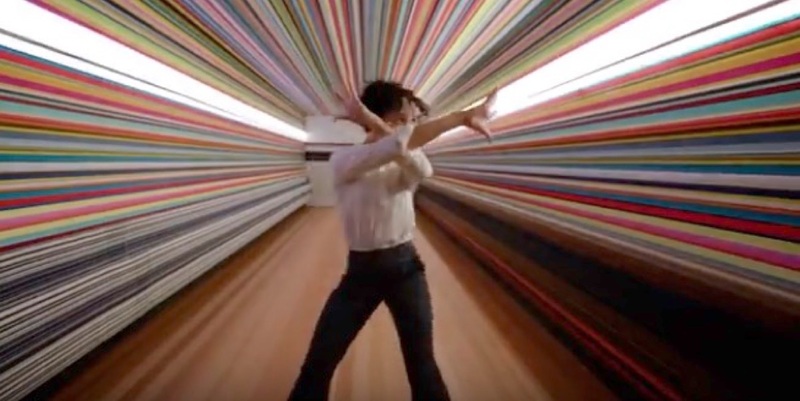 Considering the type of product the HomePod wants to be and the type of person who would eagerly embrace it, is Apple’s dance crazy HomePod ad the right way to go? Or does this new class of product from Apple deserve a new kind of thinking about how to reach an audience? Next Page: The News Debris For The Week of March 5th. Google’s education and enterprise efforts paying off.